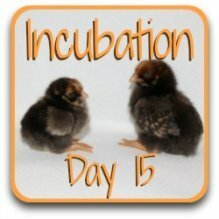 Incubation : the chicken and the egg at day 14. 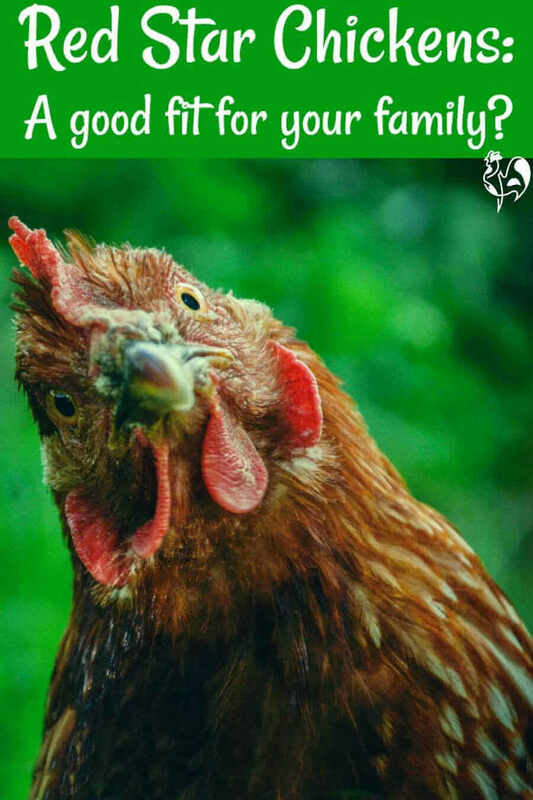 What's what in the egg today? We're two thirds of the way through incubation and the chick's skeletal growth is almost complete. The bones just need to harden off, ready for hatching. 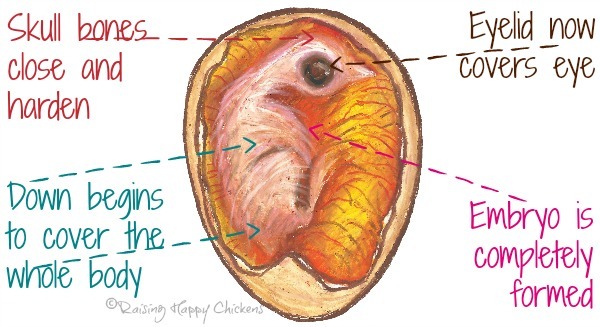 If we opened the egg today we'd see that the embryo is covering almost all of the upper portion and is moving to turn its head into the blunt end of the shell, near the air cell. Its body is now lying lengthways down the egg. This is the position it needs for a successful hatch. What's happening to the chick? The incubated egg at day 14. First, the head. The eye is now covered completely by the eyelid; the skull is closed and starting to harden, again relying on the chorioallantoic membrane to bring it calcium taken from the shell which in turn makes the shell more porous. On the body, down is now growing everywhere and within the next seven days will cover the chick completely, ready for hatch. What can we see if we candle the egg? If you're candling from this point on it's unlikely you'll see much movement. The chick is filling a large part of the shell so it's getting crowded in there and there's not much room to move about. The most movement the chick will do now is positioning itself correctly for hatch, with its head at the blunt end of the egg, near the air cell. 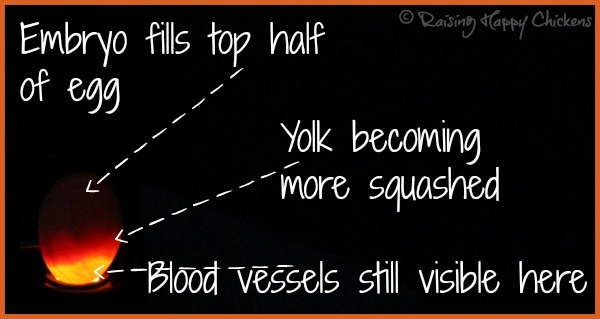 The same picture with the shadows (below) enhanced doesn't show much difference; the blood vessels are slightly clearer but apart from that, there's not much to see at this point. What should we be doing today? This is a good time to candle any eggs you weren't sure about earlier in the incubation process. If an egg hasn't developed by now, it's not going to. Any eggs which show no signs of development, or where the embryo has died, should be taken out of the incubator at this point and discarded. It always feels hard, but leaving them runs the risk of their going bad and leaking bacteria over the other eggs. 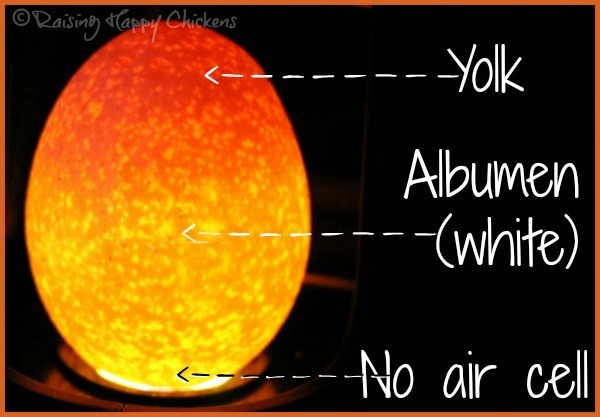 An egg which is showing no signs of development will look like this one. Can anything go wrong at this stage? At this stage in the process the eggs are very porous as the chick requires more and more calcium from the shell to harden its bones. The shell can therefore take in and give out bacteria very easily, so here's another reminder to wash your hands before and after handling incubated eggs! 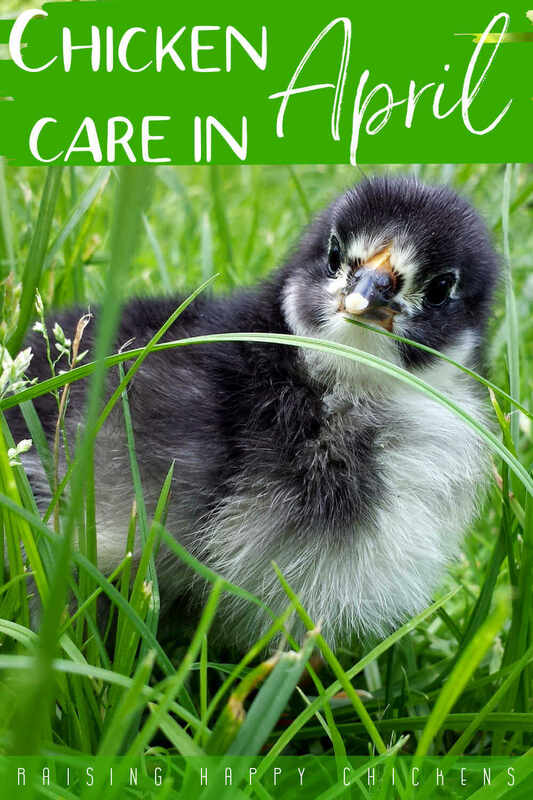 Not doing so means you'll potentially transmit bacteria and compromise your hatch, or carry bacteria away from the incubator and make yourself ill.
What is a "blood ring"? This is a sign that an embryo has started to develop but has then died at some point during incubation - usually quite early. When that happens, the blood vessels which were growing to sustain the embryo stop developing and 'pool' in the egg. 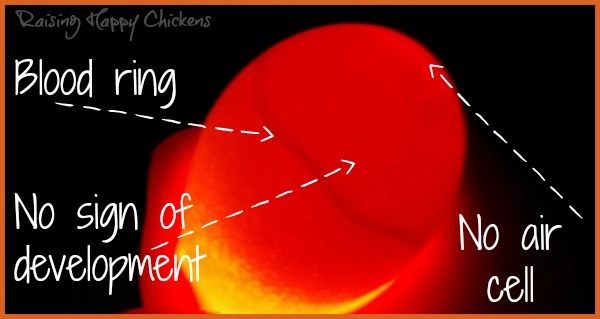 When candled, you'll be able to see a dark ring around the circumference. In this image, there is no indication of any embryo or air cell and the blood ring is very clear. This embryo has stopped developing at around day 3 or 4 and should be discarded. 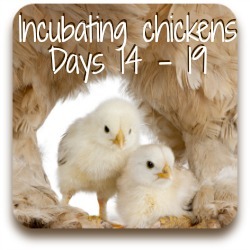 At this point on my incubating pages I feature one or two of my own chicks. 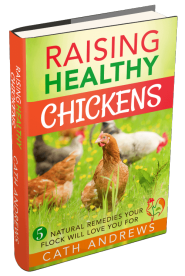 It helps to have in mind what we're all aiming for - healthy, active chicks. 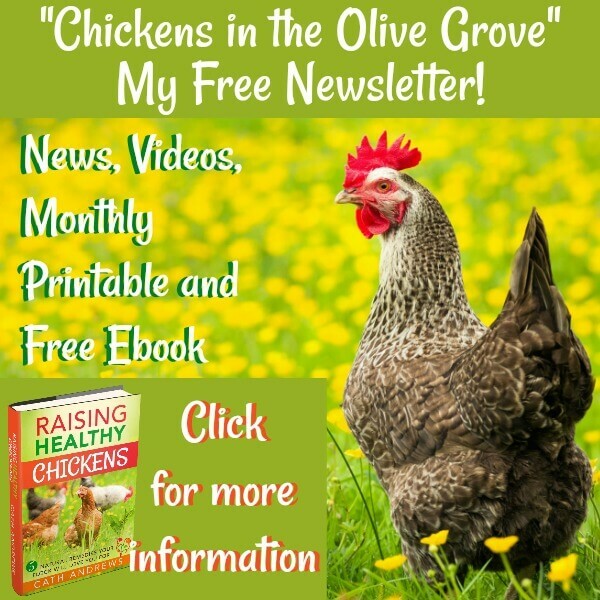 Today's a bit different because I'm showing you how quickly chicks grow! 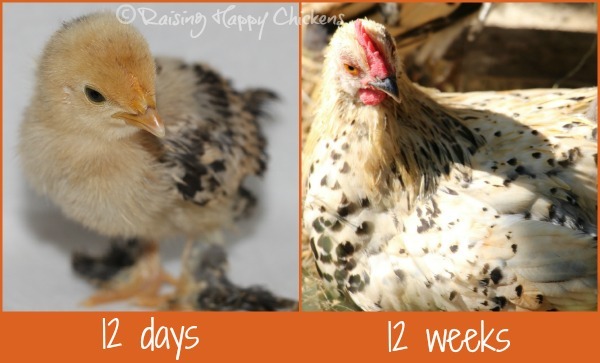 This is one of the Lemon Millefleur Sablepoot chicks I hatched showing his development from day 12 to 12 weeks. I was fairly sure right from the beginning that he was a male - his comb was quite big even when he was tiny - and I was right. At 12 weeks, he started to crow! 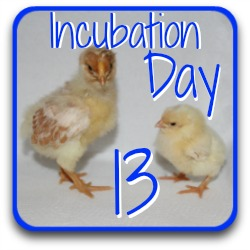 Would you like a reminder e-mail at each point in the incubation process? 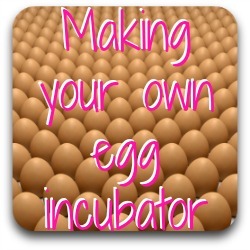 Have you joined my incubating and hatching group yet? 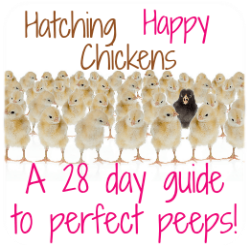 If you're having a go at hatching your own eggs and it's new to you, you might want to consider joining my free 28-day series called "Hatching Happy Chickens". 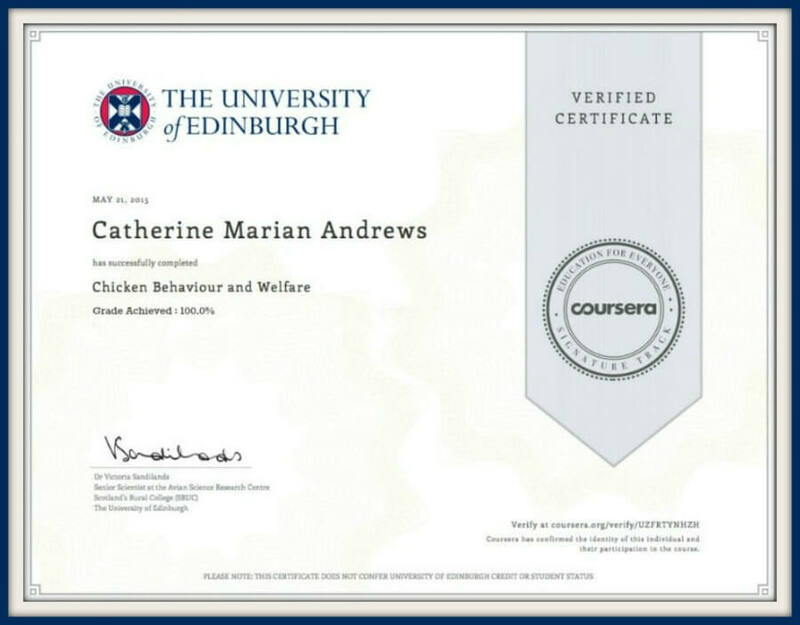 You'll have e-mails personally delivered every day describing that stage's developments in the incubation process, and pointing out as this page does exactly what you need to be doing. It's free, and it's fun! Don't miss out - click on the pic to have a look at more information about exactly what you'll get. The easiest way to follow my hatching series is to sign up for the e-mails. However, if you'd rather not do that, these are links you need to work logically through the series. 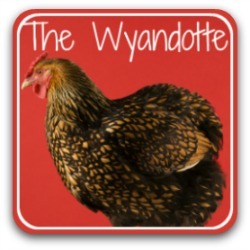 Some other chicken pages you may like. 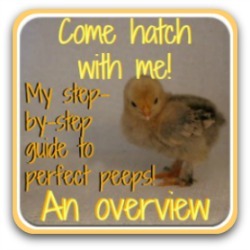 The first is a link to a less detailed overview of this period of hatching. 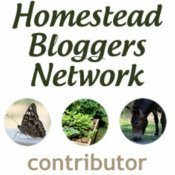 If you don't have time to read my step-by-step series, this page will help. 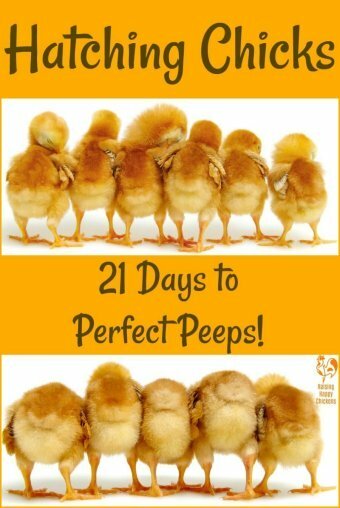 Are you hatching along with me? Have you candled today? Is there a question you'd like to ask? Please feel free either to contact me using the form on this page, or to leave a comment below. Tell me all - I'd love to hear from you! 'The Incubated Egg' image is a commissioned artist's impression and, like all images on this site, is subject to copyright under the Copyright Law of the United States of America 1976. Under no circumstances is permission granted to copy or otherwise use this image. All other images of candling on this and other pages are my own and are not to be used without permission. If you wish to use these or any other images on this site for educational purposes you are required to contact me by using the form to be found on this page. For my full copyright policy see this page.